Visiting Florence at Christmas? Count yourself lucky—it’s a gorgeous time of year to visit! While Florence is beautiful year-round, holiday decorations and Christmas cheer add a festive touch. Unsurprisingly, many family-owned restaurants and stores in Florence close on Christmas Eve, Christmas Day and St. Stephen’s Day (December 26) so the owners can spend time with loved ones. But don’t worry—there are still some options open for the holidays! Reservations are usually mandatory, especially for Christmas Day, when the main meal is a large lunch (and usually with a fixed-price menu). Some of our favorite picks for celebrating Christmas lunch include Mangiafuoco, La Gisotra, Borgo San Jacopo and Trattoria 4 Leoni. 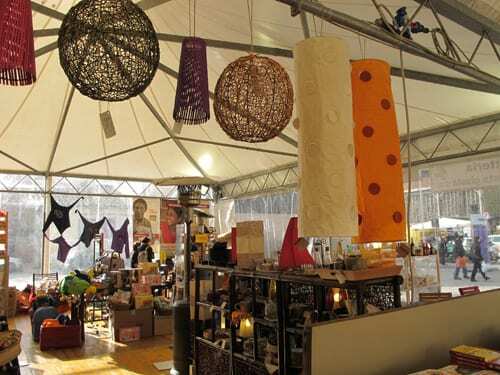 Both markets run from mid-November to Christmas Eve, with unique gifts and local holiday treats like panettone and vin brulé. (Don’t miss our post on Italy’s sweet Christmas cakes, including panettone!). Local public transportation and trains from outside of Florence do run on Christmas Day, but may operate on a limited schedule. If you will be moving around, we suggest buying bus tickets tickets the day before because most newsstands and coffee shops that sell them will be closed. Need to figure out your transport in advance? Be sure to check the ATAF time tables for bus schedules, along with Trenitalia and Italo for trains connecting to Florence. 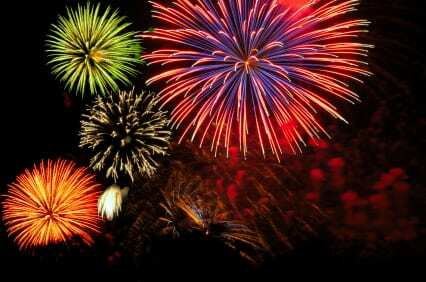 Fireworks in Florence… it has a ring to it, don’t you think? 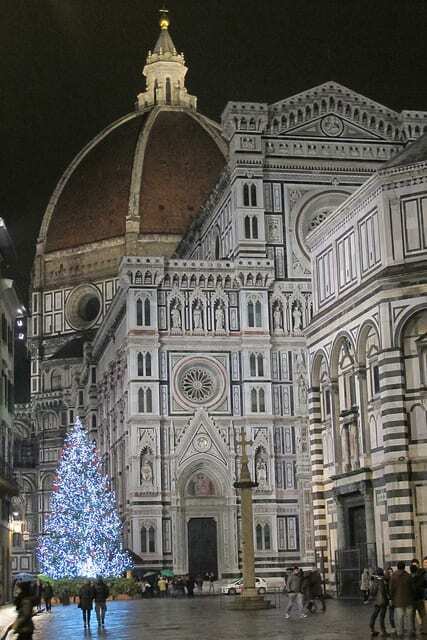 Have you ever spent Christmas in Florence? How was it? Tell us in the comments! Thank you, Elena, for this wonderful post. 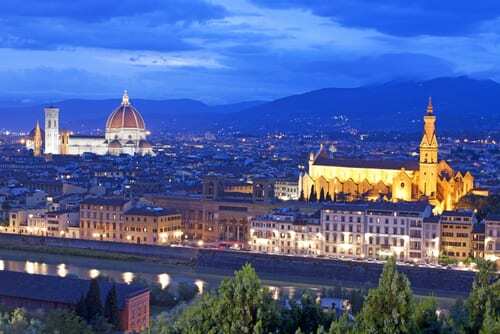 A friend and I will be spending Christmas in Florence this year, as part of a three+ week trek through Italy. The mass on Christmas day with Gregorian chants sounds amazing, and we’ve added it – along with many of your other suggestions – to our itinerary.